The construction of a tower with a noteworthy wrap-around facade has been completed in the third biggest city in Switzerland. The outside of the building functions as a solar power system, its photovoltaic modules are securely connected underneath using original MC4 connectors from Stäubli Electrical Connectors. In the western part of Basel near the rail station, an innovative high-rise building has been constructed, which is another landmark in the Swiss city: Grosspeter Tower. At a height of 78m, the tower, which is home to offices and a hotel, and has been awarded the architectural prize for building-integrated solar technology, has an impressive exterior. The almost completely black exterior consists of 50% glass and 50% solid photovoltaic modules. Historically, architecture has had to adapt to the dimensions of modules, but the modern PV modules used in this project are dimensioned according to the requirements of the architecture. The facade of the Grosspeter Tower in Basel features a 6,000m2 PV system, which consists of modules in some 450 different sizes. The secure connectors on this remarkable ‘facade solar power plant’ are from the experienced specialist for electrical connectors. With its MC4 connector components, Stäubli Electrical Connectors is the world market leader and has set the standard. The connectors from Stäubli, which are ready-made with cable leads, ensure safe, continuously available and long-term operations on the Grosspeter Tower. The unique MULTILAM technology is at the heart of all Stäubli connectors. This enables a high current-carrying capacity during both intermittent and long-term operations and a reliable performance at a wide range of temperatures. The exceptional quality and functionality of the MC4 connector components, of which more than 1.5 billion are now in use worldwide, pay off due to their superb levels of reliability during everyday use. 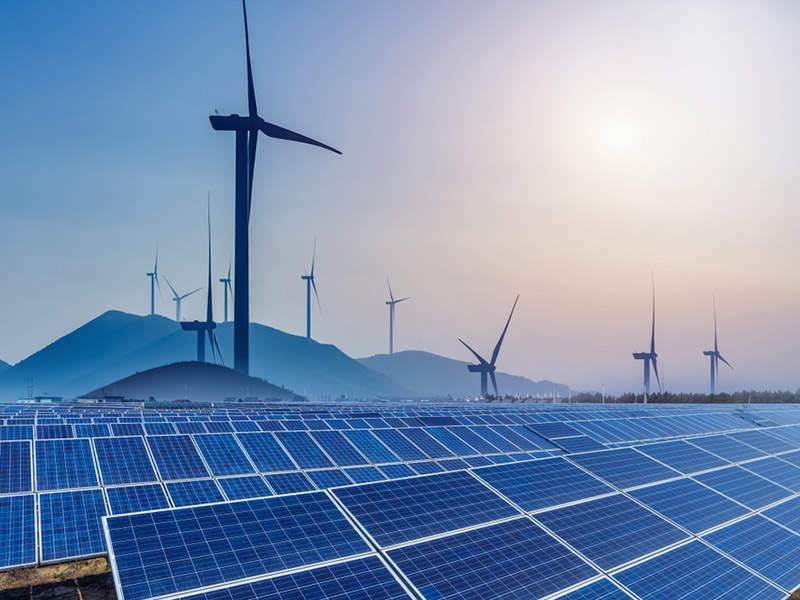 Over 200GW of the installed global PV output – almost 50% – is generated with the use of the Stäubli connector components: proof of the excellent reliability and durability of the products. These connection components also enable reliable electrical power generation at the Grosspeter Tower in Basel, supporting the innovative energy concept based on a geothermal system. Featuring MC4 connectors from Stäubli, the building-integrated photovoltaics system (BiPV) supplies 440kWp, providing together with the rooftop installation some 30% of the needed energy by the office tower.